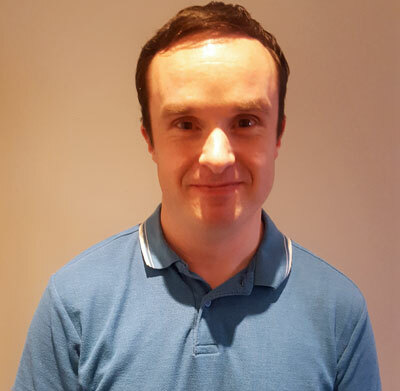 This is Liam Daly our Systematic Kinesiologist based in our clinic in Douglas, Cork specialising in Kinesiology. This is a fast developing holistic treatment using muscle testing to diagnose varying imbalances in the body. Using motor function and meridians in the body similar to acupuncture Liam can note imbalances like dietary issues (Food sensitivities etc), musculoskeletal dysfunction, Digestion problems, stress and more! Systematic Kinesiology is a diagnostic tool designed by medical doctors to heal the body and mind as a whole. Stresses ranging from Physical, emotional, neurological and nutritional are all highlighted and helped. Liam is the best Kinesiologist in the city and also teaches courses in this fascinating subject at the weekends. He’s here at Procuro every Monday and Friday. Late appointments are available.